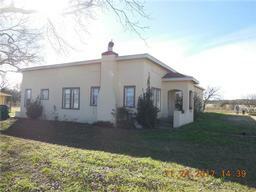 24 Homes for Sale/Rent in Ranger, TX 76470. Search zipcode 76470 and find real estate listings for sale and rent on HAR.com. View 76470 recently listed homes for sale, trending real estate in 76470, home values in 76470, schools in 76470 and neighborhoods. You can also narrow your search to find 76470 single family homes and more. 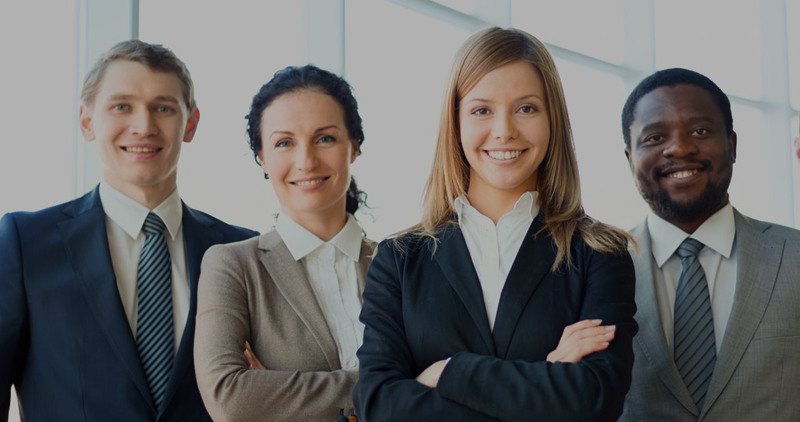 Just click on the link to find real estate agents in 76470, real estate firms in 76470 so you have access to the most information you need to make a better decision of buying and selling your home in 76470 zipcode. The number of active real estate listings in the zip code 76470 is 24. The average price for a home is $98,291. A home in the zip code 76470 has a median square footage of 1,761. The zipcode 76470 is located in the city of Ranger, in eastland County, has a population of 3,404. The average person per household are 2. The city of Ranger is most commonly known as Ranger. HAR.com has the most accurate 76470 real estate listings information that offer detailed property information that could help you find the home of your dreams. The number of active real estate listings in the zip code 76470 is 24. The average price for a home is $98,291. A home in the zip code 76470 has a median square footage of 1,761. Search 24 homes for sale in 76470 Zip Code.